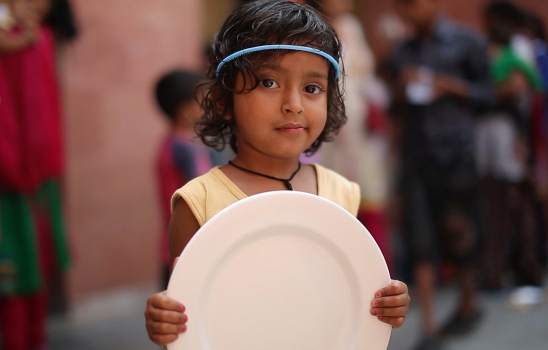 Donate to give a plate of food for a child in need. 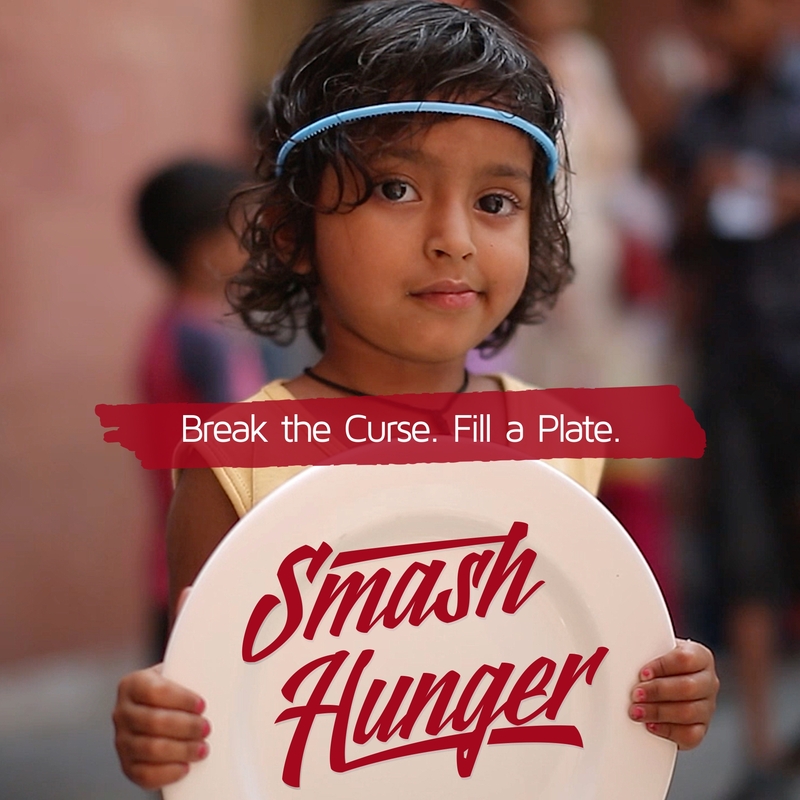 Did you know that EVERY DAY 300 million children go to bed hungry and 3,000 die on the streets of India due to severe malnutrition? It takes only a few minutes to make a difference and do something significant. Decide to make a difference and watch what we will accomplish! 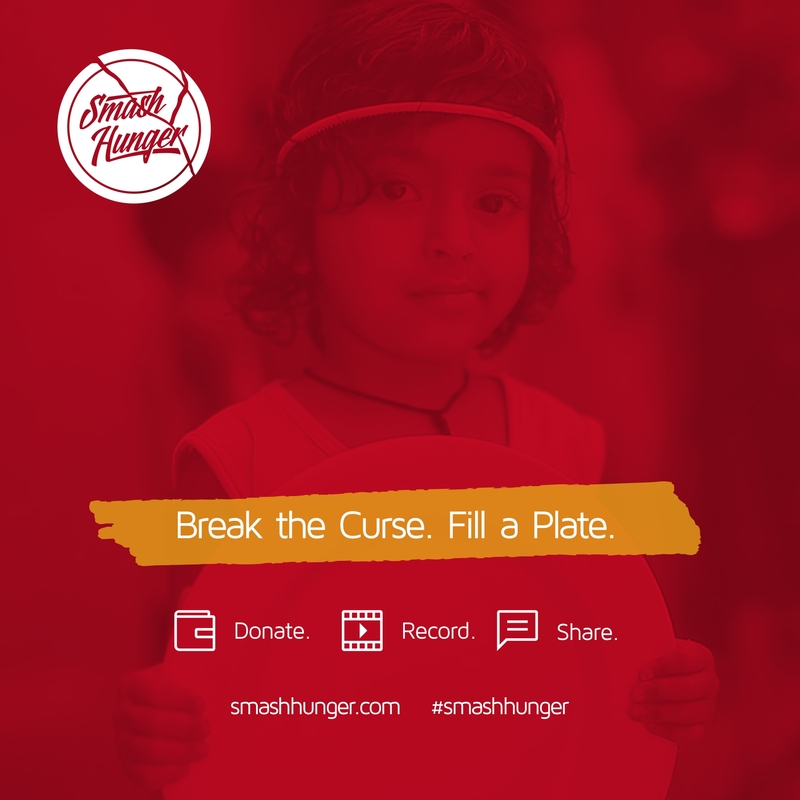 Your donation of any amount, says that you are joining us in the fight against hunger among impoverished children in India. You can do this for only 10 cents per meal. Feeding stations are strategically located across India. 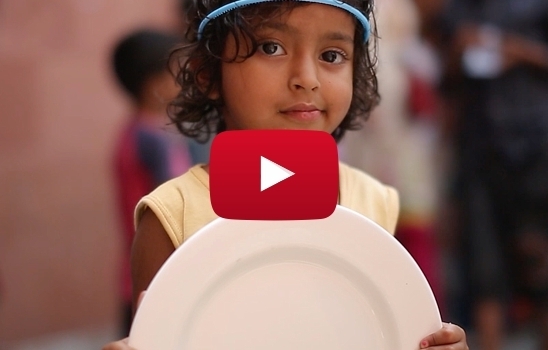 With your help, our local staff lovingly cooks and serves a hot nutritional meal one by one, to each and every child. 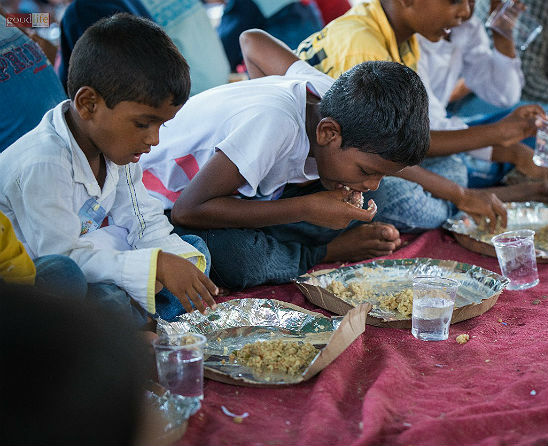 Your partnership says you believe in our cause of feeding hungry children in India and want to join forces with us on a larger scale. How does it work? 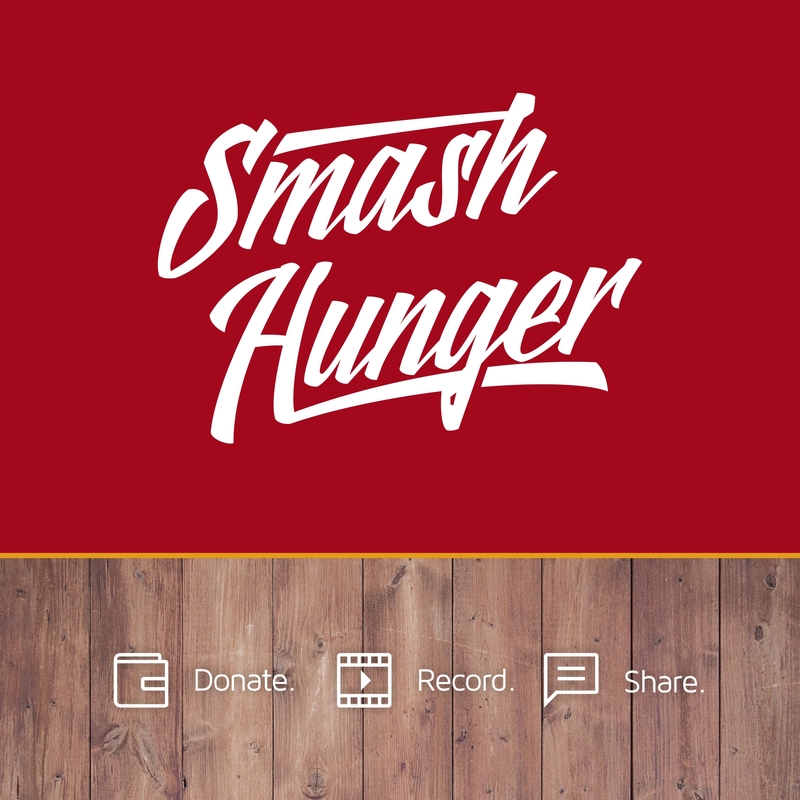 It begins when specially formulated meals are generously donated to Supreme Task International from organizations such as Feed My Starving Children, Stop Hunger Now, Food For Kids and others. 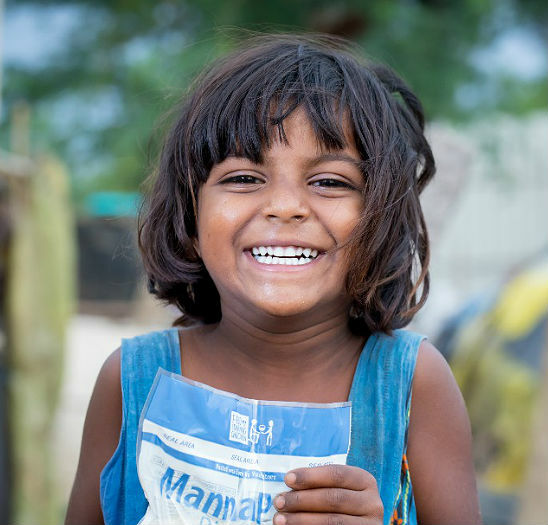 Your partnership enables us to ship 40’ sea containers with over 280,000 meals each directly to Smash Hunger, India where they are then distributed to thousands of impoverished children daily. $1,250 per month – Funds one container to India. 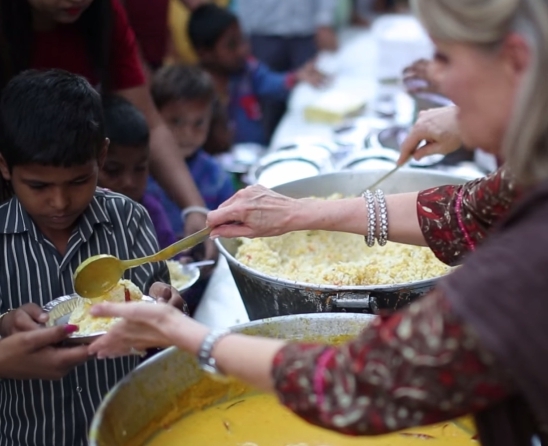 $2,000 per month – Funds one container to India and includes local feeding station distribution for 1,000 children. $2,500 per month – Funds two containers to India. 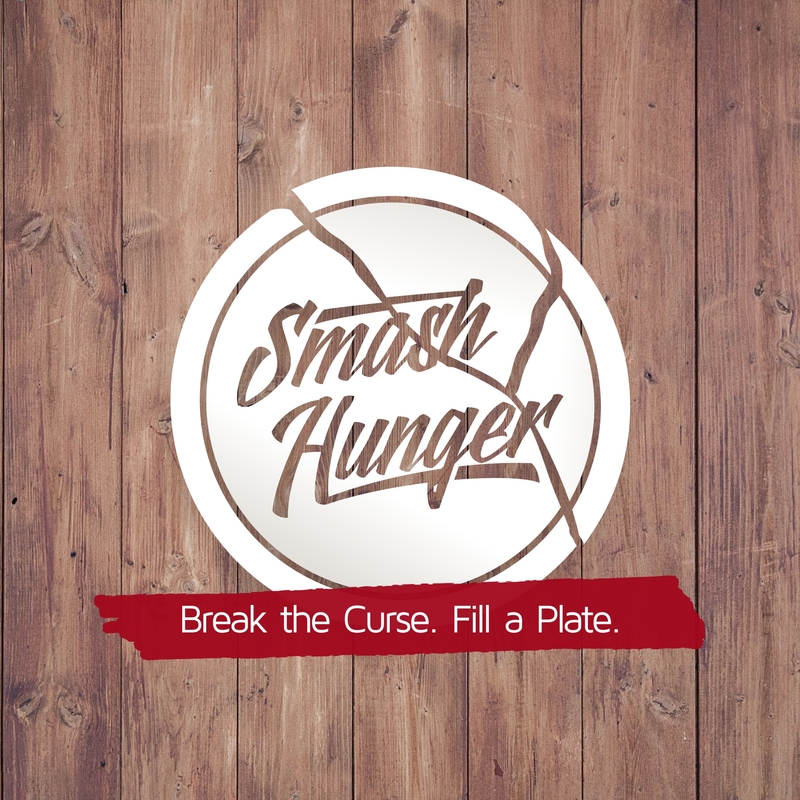 $4,000 per month – Funds two containers to India and includes local feeding station distribution for 2,000 children. 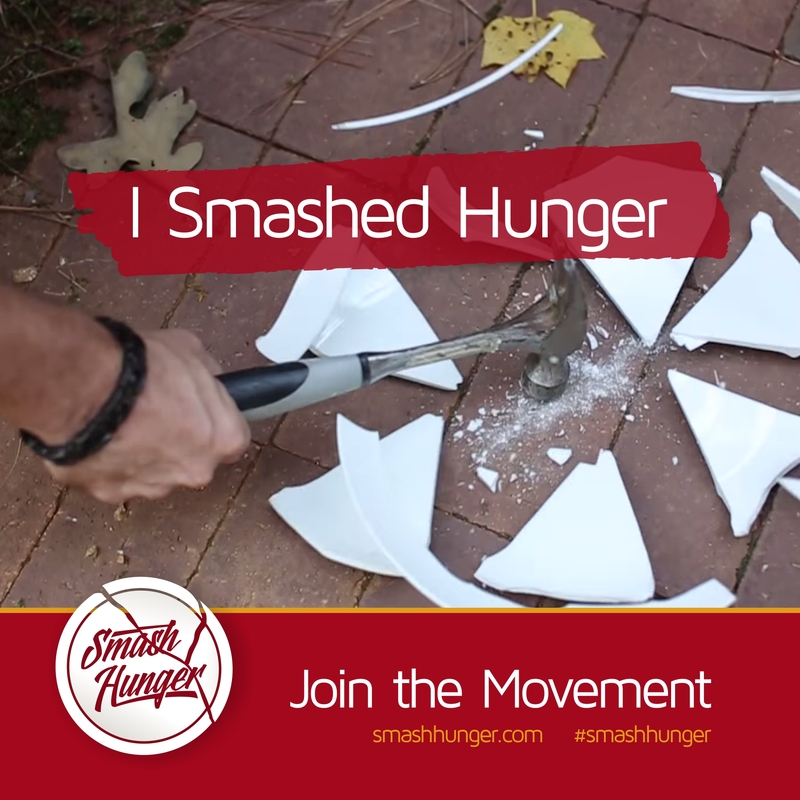 Larry and Laurel Derstine, originators of Supreme Task International, began Smash Hunger as a response to the overwhelming need for nutritional solutions among the children of India. 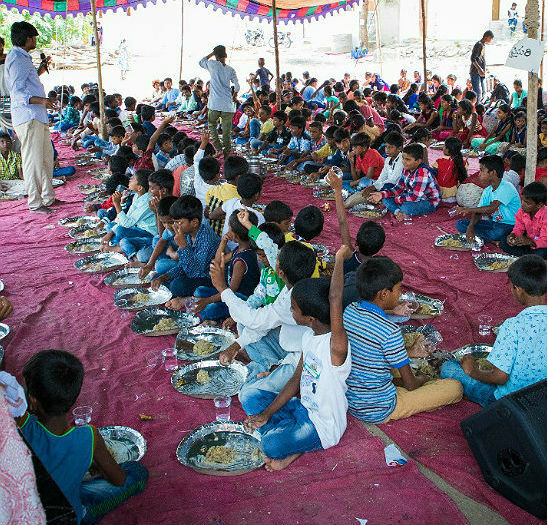 For 30 years, their organization has trained and equipped thousands of leaders to reach India’s masses of beautiful yet impoverished people. 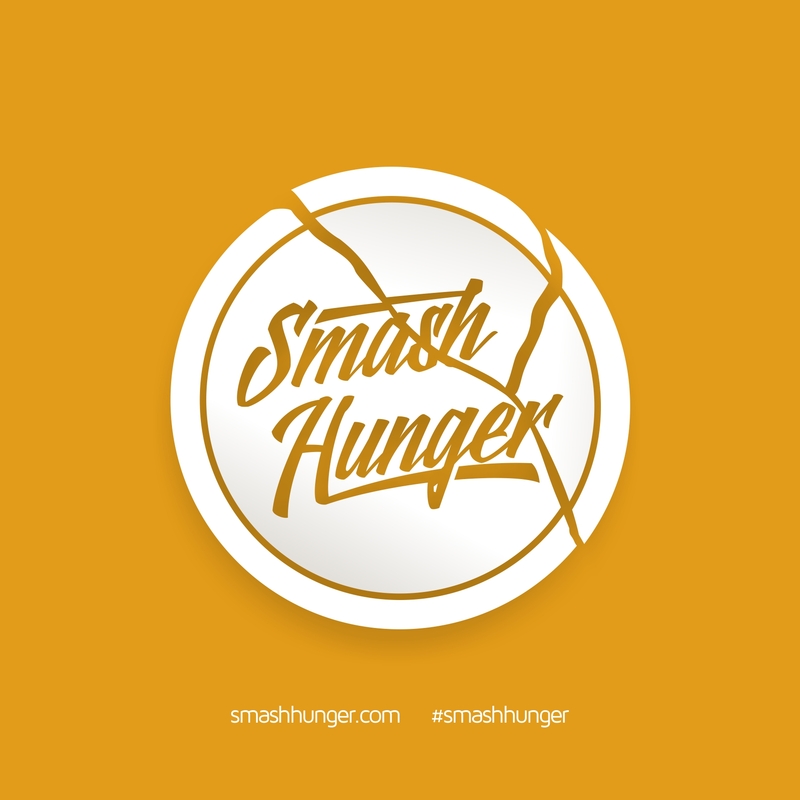 Smash Hunger wants to hear from you! GET INVOLVED and make a DIFFERENCE in the life of a child. Someone from our team will contact you within 24 hours. Thank You! Join the movement and share Smash Hunger with the world. 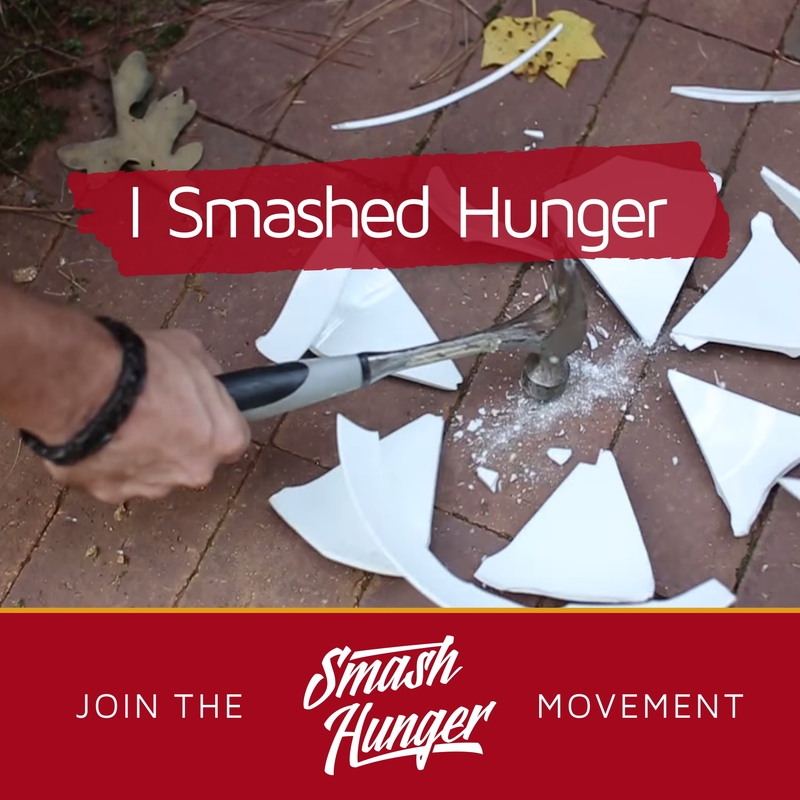 Use #SmashHunger and challenge others on smashing hunger.